OFFICIAL: #watfordfc have signed Arsenal forward Park Chu-Young on loan until the end of the season, subject to Premier League clearance. But the question Arsene Wenger will have asked is if the strikers on offer were worth spending money on to battle with Bendtner to be a backup. Has clearly decided to wait and spend big in the summer unfortunately. So, short of a last minute shock, Kinnear and Ashley have failed to get a replacement for Cabaye, but also have failed to sell valuable team members. So we fans can relax until the summer ! Sky now reporting the Yevhen Konoplyanka deal could be OFF. 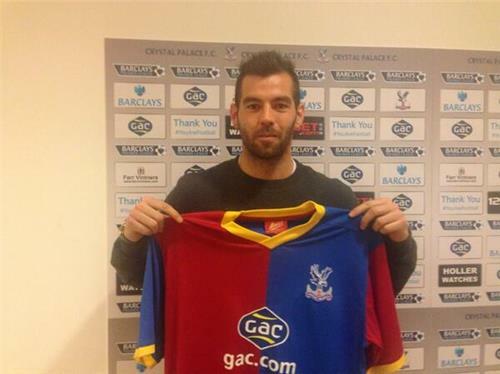 DONE DEAL - Crystal Palace have signed Celtic midfielder Joe Ledley. Danny Graham has joined @Boro on loan until the end of the season. 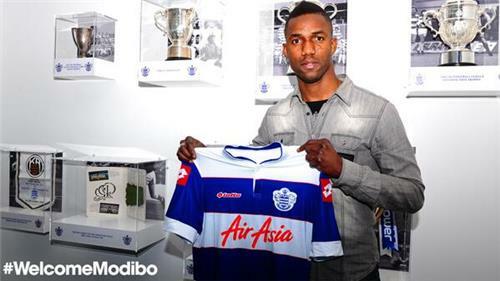 DONE DEAL - QPR complete deal for Modibo Maiga from West Ham. 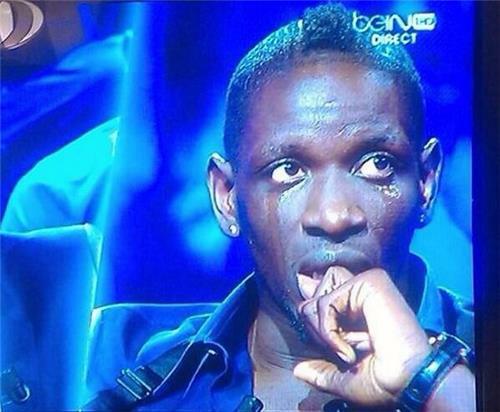 Draxler, Fernando, Mangala and now seemingly Konoplyanka have all fallen through on deadline day. DEAL OFF - Sky Sports report that Liverpool's deal for Ukraine winger Yevhen Konoplyanka is definitely off. Cannot agree a fee. LFC have failed to sign Yevhen Konoplyanka. Everything was in place & the draft contract just required his name but Ctrl+P wasn't working. Despite all Sky Sports talk today, reckon Liverpool were absolutely nowhere near Konoplyanka. Dnipro owner, a powerful man, simply said No. Seems Dawson never made across the line in time to join Wigan on loan. He remains a #wba player for now. 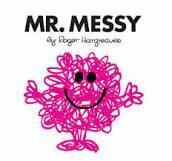 We also accepted a bid for one of our players but not sure if the paperwork went through between both parties. Will know soon enough. All those times of making sure I typed Konoplyanka correctly have been for nothing! As dramatic/entertaining as it is, I don't understand why clubs leave it til the last minute & then panic buy. Surely not good for the club? The club are delighted to confirm that Tom Ince has signed a loan deal with until the end of the season. I told you Palace have also wrapped up a deal for Joe Ledley... that will be a three year contract. DONE DEAL - Stephen Dobbie moves to Blackpool on loan. Gutted to say Lee Tomlin has left on loan to permanent deal to @Boro in large transfer deal for all concerned. We wish him well! Crystal Palace win the transfer window?